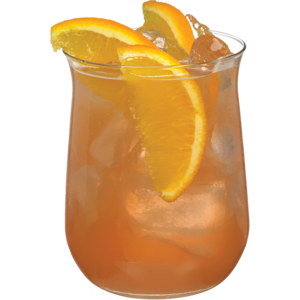 It’s no secret why blood orange is the most popular orange variety in Italy. 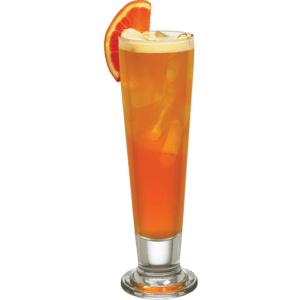 Its sweet flavor, with hints of berry, and exotic crimson colored flesh, blend perfectly with single-pressed California lemon juice and Mexican lime juice for an unexpected and exotic twist on sour mix. 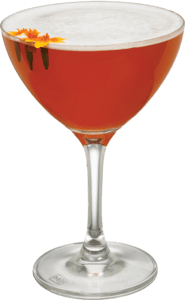 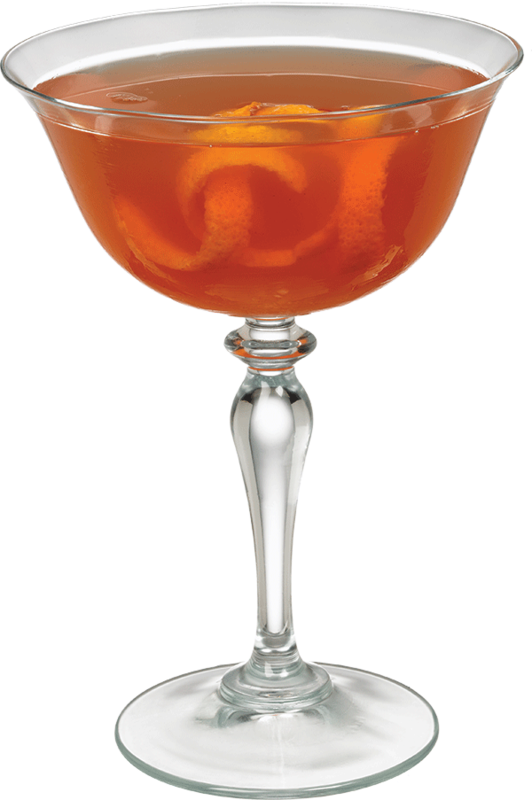 Finest Call Premium Blood Orange Sour is a perfect pick for a ruby red twist on your favorite sour cocktails.